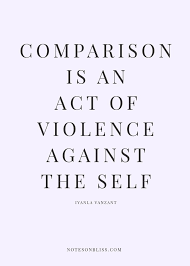 Have you ever played the comparison game? 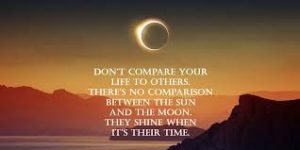 You know looking at someone else’s life and comparing it to yours? Determining that their life is so much better, and you don’t measure up? I’ve been playing the comparison game for years, and you’d think I would finally win, but no, I’m still playing. I have to say it’s not a fun game because the winning prize is self-doubt and no self-love. I began playing the game my freshman year of high school. I played with my best friend, but she didn’t know it! This girl was (still is) pretty, has beautiful skin, “good” hair (that’s a whole different topic), and she’s smart, funny, outgoing, confident, etc. You name it, and I thought she had it all. I was jealous of her, and those feelings continued into my adulthood. I managed to get me a husband (just kidding! ), and at the beginning of our marriage, I wore that man out with questions of… Do you think I’m pretty? Do you think such and such looks better? If yes, Why? One day, he sat me down and said, “You have to love yourself, you have to know your worth.” Truth be told, I was mad because this isn’t what I wanted to hear. In retrospect, he told me exactly what I needed to hear. 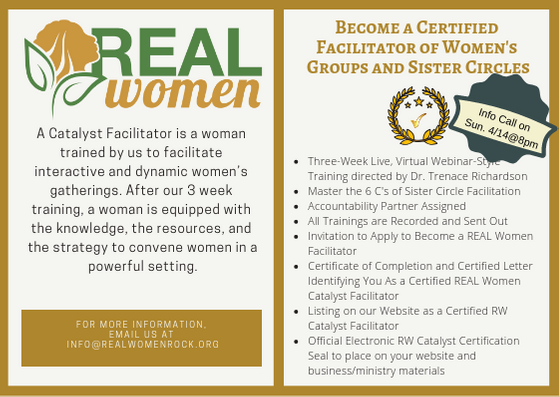 A few days later, I attended a REAL Women Intensive and completely got my life! The opening activity had us reach into a box and pull out a word. Whatever the word was, this would be your name for the weekend. The word I pulled was“JOY” and this immediately had me in tears. I wasn’t happy, I didn’t have joy,and I knew why, but I didn’t know how to fix it. At the Intensive, I learned about accepting myself because I come from God and he doesn’t create any mistakes. I’m exactly how He wants me to be, and there is no one like me on this earth. I learned that there is always going to be someone prettier and smarter than me, but I need to focus on self. What God has for me, is for me and no one else. Fast forward two years later and I still find myself on occasion playing the game, but with women I don’t even know. How crazy is it to compare yourself to someone you don’t know?? Let that sink in. I don’t know these women from Eve, but in my mind, I have made their life “grand” while I’m chopped liver. This is wrong on so many levels because I should be giving them compliments on what I admire, instead of saying I don’t measure up to her. I should be uplifting my fellow sister because for all I know, she could be suffering in silence. I should recognize that I’m beautifully and wonderfully made in HIS image. I should be thankful for all the blessings I have received in my life. My life isn’t perfect, but it could be so much worse. I need to focus on the goodness of the Lord and what He’s done for me. Instead, I’m insulting Him by comparing myself to others, not realizing that I’m beautiful, smart, funny, loyal, kind-hearted, and so much more, but more importantly his child. I have no doubt that I’ll find myself playing the game from time to time, but my expectation is that it will be few and far between and eventually, I won’t play. 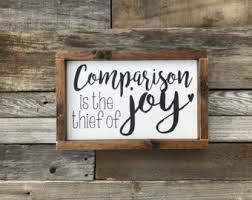 Today, I can say I embrace the name “JOY” because I am joy and understand those inner thoughts weren’t of God but the enemy trying to sabotage what God says about me. So many years wasted on not loving myself and believing false truths, but I don’t regret my past because it has lead me to where I am now with self-love and confidence. I share my story because I know I’m not the only one playing the game, and my hope is that it helps someone else. I specifically like to share my story with adolescents because it’s tough being a teenager these days. I have two daughters, and what I want for them (and your daughters), is to learn how to love themselves regardless of what society, friends, or strangers have to say. I want them to learn to turn to God whenever in doubt. I want them to know they are ORIGINALS! I don’t want them to ever play the game.